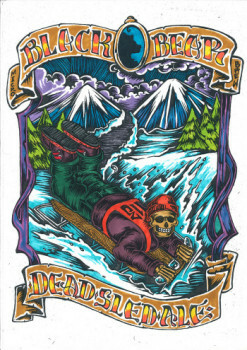 Dead Sled Ale – is a crisp, clean, Scottish Ale. It is distinctly malt forward and endlessly drinkable for the winter nights. It is on the higher ABV side, at 7%, but maintains a smooth dry finish.